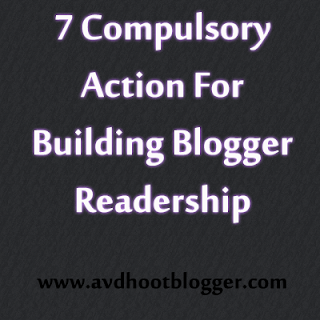 7 Compulsory actions for building blogger readership. A to do list so that you get regular and permanent visitors for your blog. 6 Blogging tips to make the user focus on special points or posts. 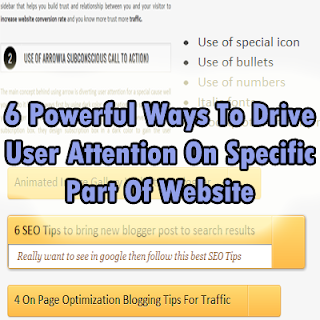 How to drive user attention to a specific part of your post or page. 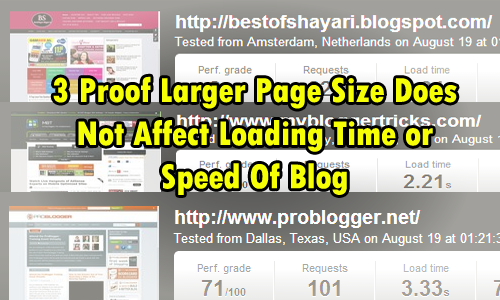 3 Proof where you can see if a blogger blog or website has a larger page size even then it does not affect it's loading speed or time. 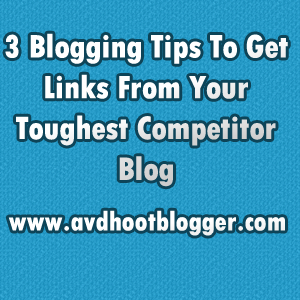 3 Blogging Tips to get natural backlinks from toughest competitor blog or enemy blog. Seems impossible but the best way to get backlinks and traffic that forces your competitor for giving links. 6 Blogging tips that converts an interview into natural backlinks and enormous traffic to your blogger blog or website. 4 Flip Trick Download button widget for blogger to allow users to download files, videos , codes and videos. Animated Button for Download, Video, Code and anything Fully customizable Widget for blogger. Based on CSS that expands on hover. To download Code and Scripts. 3 Chat widget for blogger. Ribbon Effect Widget For Blogger For custom Posts. Image accordion widget for blogger. We have designed 3 awesome animated buttons based on CSS and HTML that works in all browsers. When user hovers their mouse cursor on those buttons then animation starts and buttons expand themselves on mouse hover. This is done with pure CSS effect. It makes your post more professional . 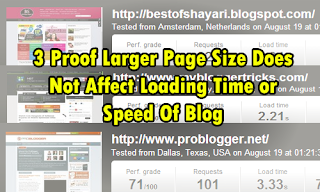 5 Type of related post widget for blogger. 4 Comments Widget for blogger. Animated Image Gallery Widget For Blogger. Installation is pretty easy. I am giving a CSS code below .You have to copy this code into your blogger template for only one time and it will work after that use separate HTML Code to use each type of button. I will explain it in more detail below. ➨ First Download the CSS Code and copy this code. ➨ Now Got to your blogger dashboard. ➨ Click on template then edit html. ➨Ok so CSS Part is done. To Use all 3 buttons. Below are 3 HTML codes for all 3 button. Now if you want to use all three buttons in one place then copy the entire code and paste it into the blogger post html editor. Noe replace # with your links and you are done. Code For Download video button. Simply copy the html code and paste in your blogger HTML Editor. Insert your file link on the place of #. Code for Download Code button. Same process like the first one. Copy the below code and paste it into the blogger html editor and insert your file link on the place of #. The code for setting button. Copy the below html code and paste in html editor of blogger post editor. And insert your link on the place of #. Note - If you want to use all buttons like the image then choose the code from point no.2. And for separate buttons choose point no. A, B and C. So this way you can make your blogger blog more professional by adding animated download code, video and settings buttons that are based on css and html . Thanks for viewing this widget for blogger. Please give me your feedback. Tabbed social media widget for blogger. Facebook like and google plus below post title widget for blogger. Window effect social media sharing widget for blogger.